Del Mar Architect, Dean Meredith creates spectacular homes in some of the most beautiful settings. Although his designs reflect different architectural styles, his approach is Wrightian in that he creates harmony within the natural setting of each project. He also creates a unique environment to fit each client. The functionality of this site is a bit different. 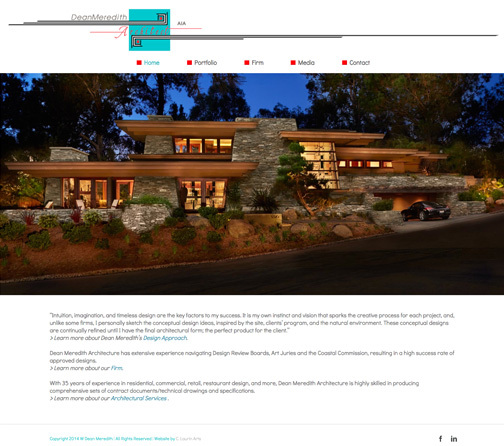 We were looking for the ability to offer the most effective the visual experience to showcase Dean’s projects. 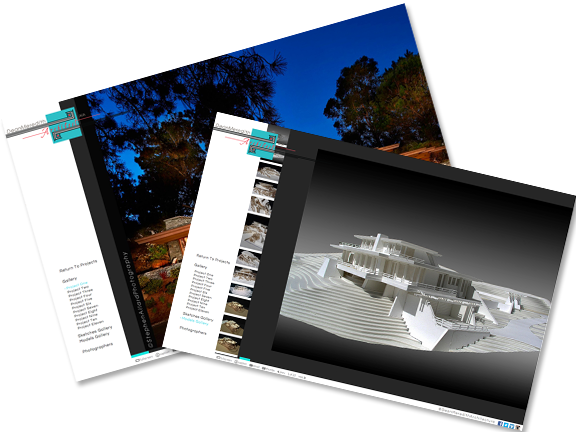 Top architectural photographer Stephen Allard , photographed, edited and created a spectacular gallery which was developed using a second theme and is integrated into the main site.